Old World style and classical lines create handsome Doctor Customizable Coffee Mugs, perfect for the busy doctor on the go. Our Personalized Mugs make affordable Personalized Gifts a recent Medical School Graduate will enjoy after a long shift at the hospital. Our Personalized Physician Coffee Mug is Dishwasher safe & includes FREE Personalization! 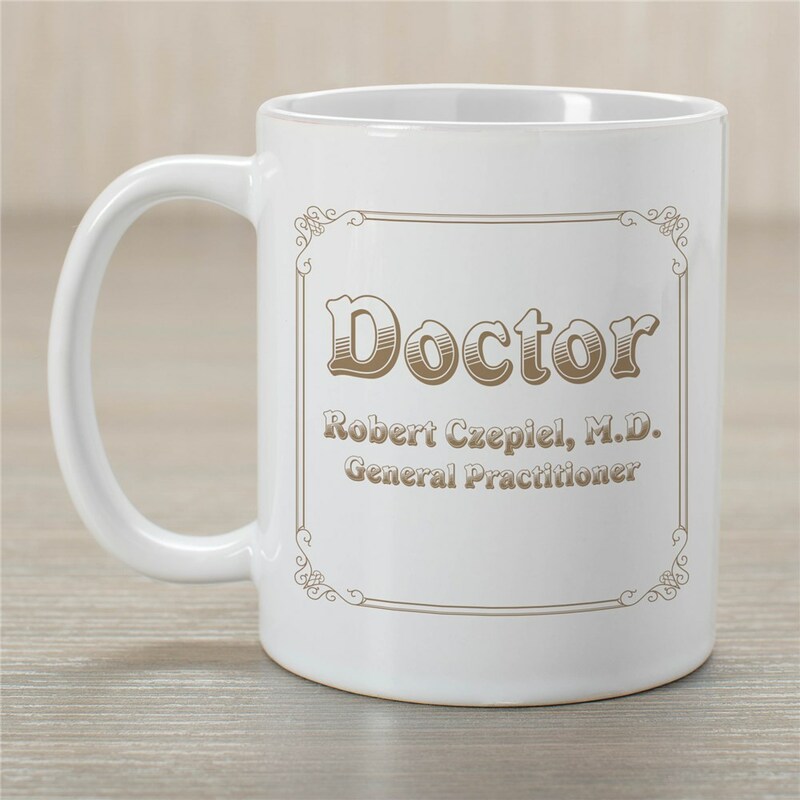 Personalize your Doctor Coffee Mug with any occupation, name and title. (ie. Doctor \ Robert Baker, M.D. 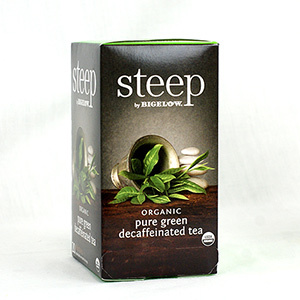 \ General Practitioner) Mugs are available in different sizes ranging from 11 ounces to 20 ounces.